Radio interview with Ivan and a BIG article on modern surf music! On October 4th, the long-running Surfabilly Freakout radio show on WEFT in Champaign, IL, devoted its entire hour to "Center of the Surf", interviewing Ivan about the album and playing several tracksfrom it. You can now hear it below as well as on our Press page. In addition, there is a brand new - and pretty great! - article on the current surf music scene written by Steve J. and published on Medium.com. 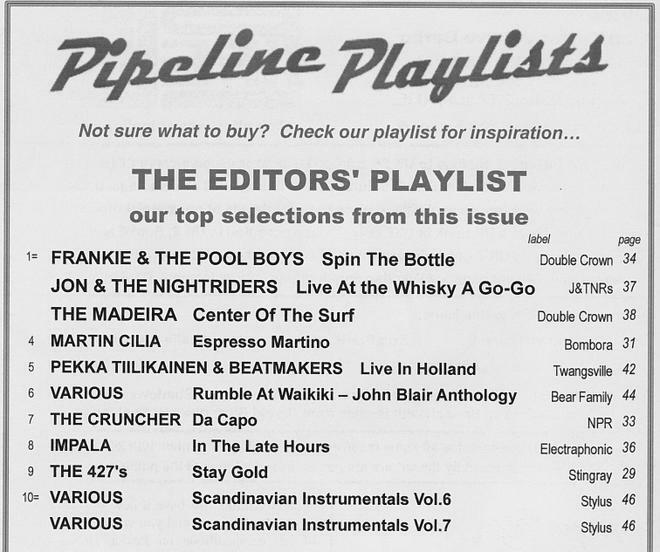 It features extensive quotes by Ivan as well as our surf comrades-in-arms Ferenc Dobronyi (Frankie & the Pool Boys), Lorenzo Valdambrini (Surfer Joe), Frankie Delatorre (the Volcanics), James Bacchi (Tikiyaki 5-0; The Tikiyaki Orchestra) and Nicole Damoff (The Surfrajettes). Check 'em out, we think you'll enjoy them! Center of the Surf finally digitally available! Center of the Surf now (finally!) 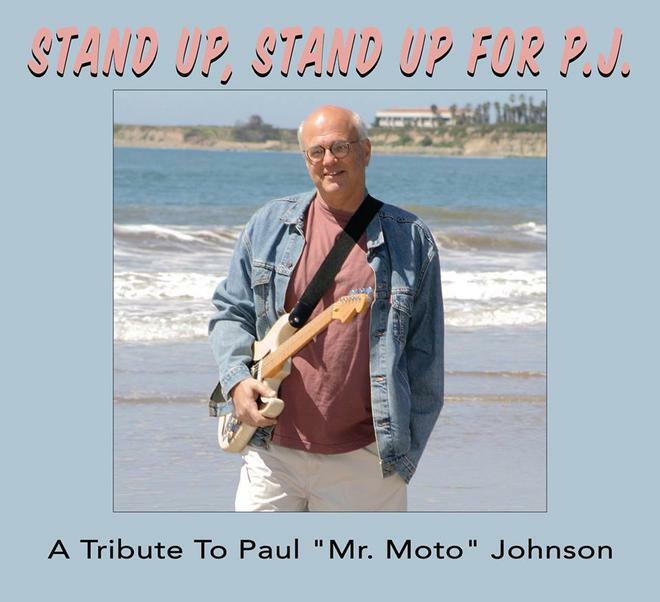 available on Amazon, iTunes, Spotify and Pandora (as well as CDBaby and Double Crown Records, of course). We ran into some unexpected trouble with the new digital licensing requirements, but it's all now fixed! If you haven't yet picked it up, NOW is the time! You won't be sorry, we guarantee it! Update on "Center of the Surf" and our great upcoming gigs! We hope you're having a wonderful summer - and listening to a lot of surf music, the best music for the summer, of course! 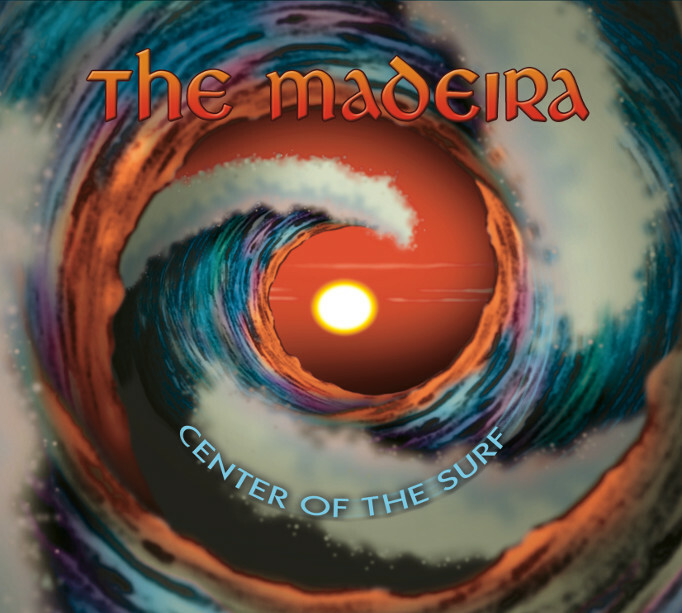 And we also hope that our new live CD, "Center of the Surf", has been one of your favorites this summer! You may have heard about the manufacturing glitch that forced us to delay the release of the CD by two weeks, until May 8th. That glitch has unfortunately also significantly delayed the availability of the digital downloads of the album, but we're extremely excited to be able to finally announce that those are now available at CDBaby.com, and will very soon also be available on Amazon, iTunes, etc. Sorry about the delay, but still plenty of summer left to enjoy this release if you prefer to download (or stream) rather than buy CDs. 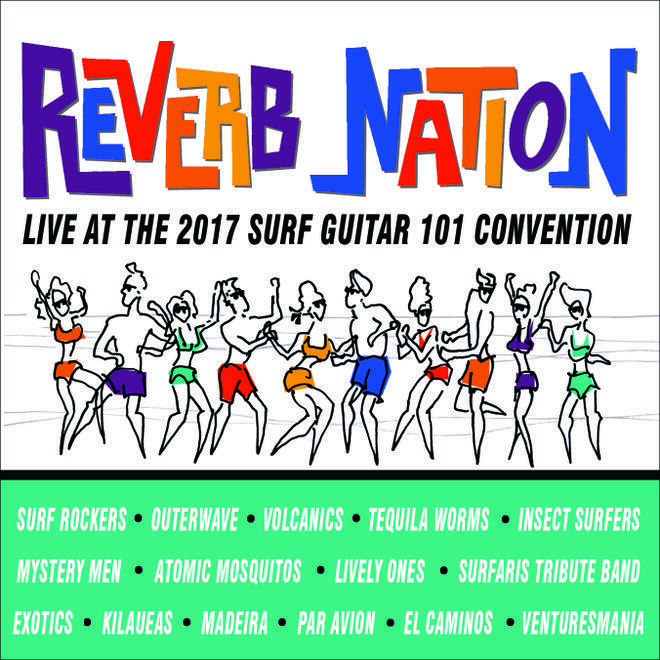 We're also very happy to announce that the two 'missing' tracks from our Surf Guitar 101 2017 Convention appearance ("Caravela" and "Farthest Shore") WILL be appearing on the "Reverb Nation" compilation, coming out shortly! Here's the announcement by John Blair: "Last year's SG101 Convention, as many of you know, was professionally recorded by THREE-TIME Grammy Award winning producer and engineer, Mark Linett. He mixed and produced 27 tracks by 15 bands that are represented on "Reverb Nation: Live at the 2017 Surf Guitar 101 Convention." The CD will arrive in time for this year's Convention on August 4. 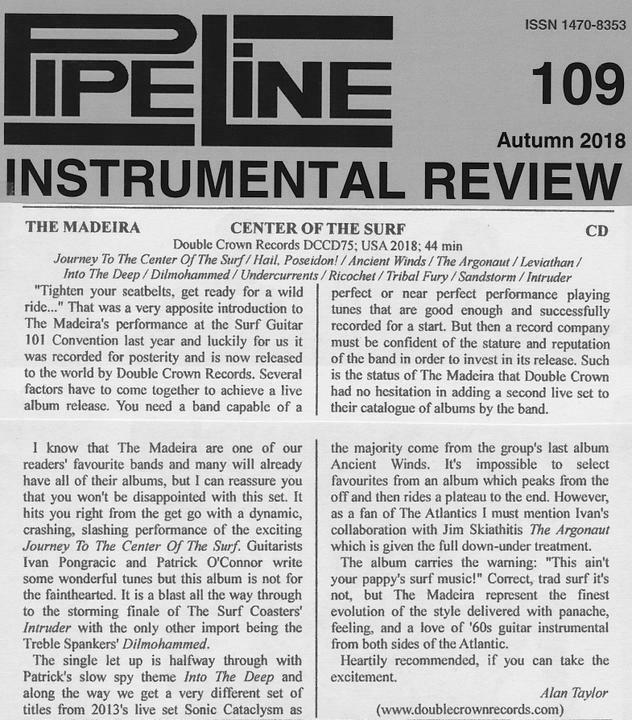 This CD presents some of the best contemporary instrumental surf music, with wide distribution by Entree Records, a division of Sierra Records, that hopefully will reach the ears of the non-initiated around the country and world." Finally, we have some absolutely amazing shows coming up! But first, we should mention that we had the time of our lives at The Hukilau in Fort Lauderdale, FL in early June. It was a (surf!) party for the ages, with a very large and very enthusiastic audience, some of the very best modern surf bands (including Los Straitjackets, the Exotics, The Intoxicators, Black Flamingos, The Martian Denny Orchestra, and more! ), and organizers that couldn't have treated us any better! Thank you to ALL at The Hukilau for a truly wonderful experience! And we have more wonderful experiences to come, in particular our first time at one of the greatest surf parties in the world: the Asbury Park Surf Music Festival on Saturday, August 18th!!! 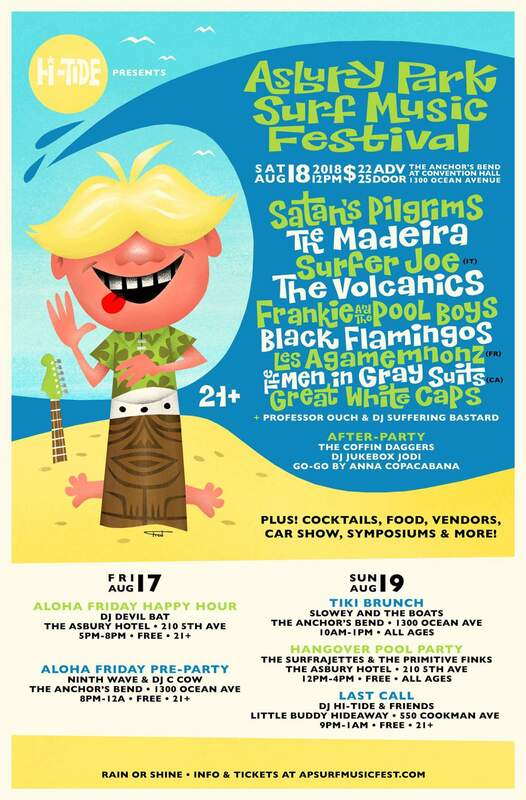 We'll be joining an out-of-this-world lineup of Satan's Pilgrims, Surfer Joe, The Coffin Daggers, Frankie & The Pool Boys, The Volcanics The Black Flamingos, Les Agamemnonz, The Sufrajettes, and many more!! Wow is about the only thing to be said in response to THAT! We also just added a show in Philadelphia (at a club with the greatest name EVER - Kung Fu Necktie!) the night before Asbury Park, with Surfer Joe and the Primitve Finks, as a bit of a warm-up. Exactly four weeks after Asbury Park we are very happy to be returning to the "Makahiki - A Night of Tiki" event in Indianapolis, on Saturday, September 15th - now significantly expanded (at the Slovenian National Home) and also featuring the Martian Denny Orchestra and the Dyes! Finally, we'll be returning to Tip Top Deluxe in Grand Rapids with the local heroes the Concussions and America's favorite Shadows-tribute band the Troubadours for a repeat of the truly wonderful show there last December! So, a lot of great stuff to look forward to! We leave you with another video edited together by Patrick, this one accompanying "Tribal Fury" from "Center of the Surf". Enjoy and have a great rest of your summer - hopefully with "Center of the Surf" as its soundtrack! And hope to see you in Asbury Park, Philadelphia, Indianapolis or Grand Rapids in the next few months! We have finally added information on purchasing the new Ancient Winds LP and the Stephen-Blickenstaff-designed Ancient Winds t-shirt to our Buy page. If you haven't yet picked up either, please consider doing so ASAP - there are NOT many blue translucent LPs or t-shirts left at this point! We had an amazing time at the 10th Annual Surf Guitar 101 Convention, and are very grateful to all those that came to see us! Our set at Saturday's main event was a real scorcher and we were truly fortunate that it was captured 'on tape' by the triple-Grammy-winning producer Mark Linett (The Beach Boys, Brian Wilson, Frank Zappa, Red Hot Chili Peppers, and many, many more)! We are now working on releasing this recording (also to be mixed by Linett) next year - stay tuned for more info on that. Finally, we'll be playing one more show this year - Saturday, December 9th at Tip Top Deluxe in Grand Rapids with our good friends the Concussions! Ivan's and Dane's Shadows tribute band (with Ivan Sr. on rhythm guitar) the Troubadours will also be playing that show! We really hope you can join us for that. We have a couple of other exciting announcements in the pipeline that we can't wait to share with you, so please keep an eye on this page! Until then, enjoy the Fall! Ancient Winds on Vinyl and More! We hope you've been having a wonderful summer (or, if you're in the southern hemisphere, a nice winter) so far. We have some exciting news to report! Two years after the release of the Ancient Winds CD, the album is about to be released in the LP form! This is our first vinyl release - but hopefully not last. 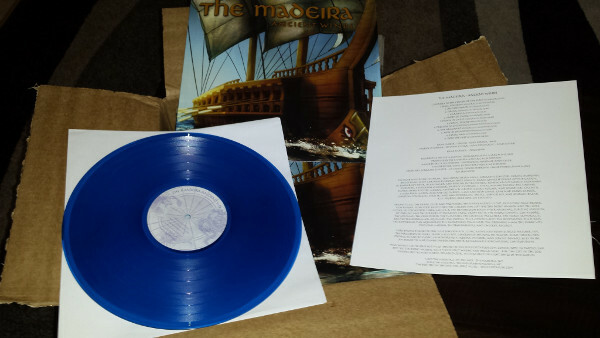 There will be a limited number of LPs on translucent blue vinyl, too. The LP was made possible by Chris Foresman and Multipurpose Records, to who we are VERY grateful! Big thanks also to Ferenc Dobronyi for redesigning the album artwork for the LP; Tom Borthwick for mastering the album for vinyl, and Sean Berry and Double Crown Records for their cooperation with the whole venture! Along with the new LP, we have a brand new Ancient Winds t-shirt, once again designed by the one-and-only, the super-talented Stephen Blickenstaff whom we our honored to have as friend! Both of these will be available this weekend at the 10th Annual Surf Guitar 101 Convention, where we will be playing TWO sets, with no overlap between them: our usual high-energy set on Saturday, at the main event at the Alpine Village in Torrance, CA; and our trad-surf/mellow/exotica set on Sunday at Surf Dog's in Huntington Beach, CA. 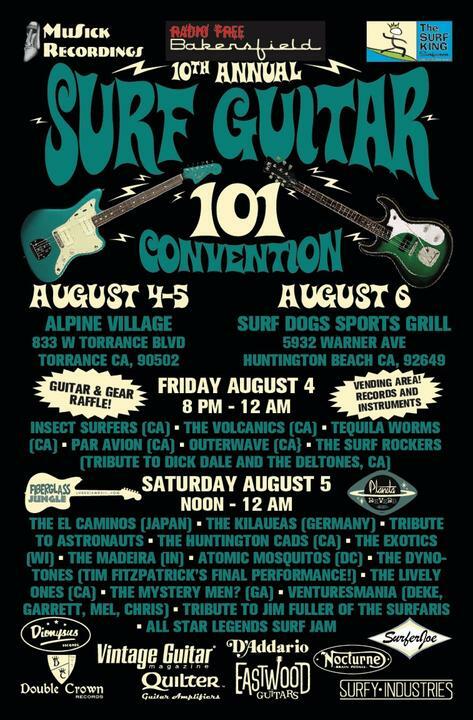 This will be our third appearance at the SG101 convention (the first two being in '08 and '12), and we are thrilled to be returning and playing with some of the greatest surf bands of the past 20 years, including the Kilaueas from Germany, the El Caminos from Japan, as well as our friends the Exotics, Insect Surfers, Atomic Mosquitos, the Mystery Men, and many many more! See [here for more details](https://www.facebook.com/SG101Convention/). We hope to see many of you out there! Finally, we're also very excited to announce that we will be playing at the great Radio Radio venue in Indianapolis on Friday, September 1st for the very first time ever! Our Indiana fans will be able to buy both the LP and the t-shirts in person at this show. This will also likely be our last show for the year, so make sure you don't miss it! Have a great rest of the summer, and we hope you like both the LP and the t-shirt! 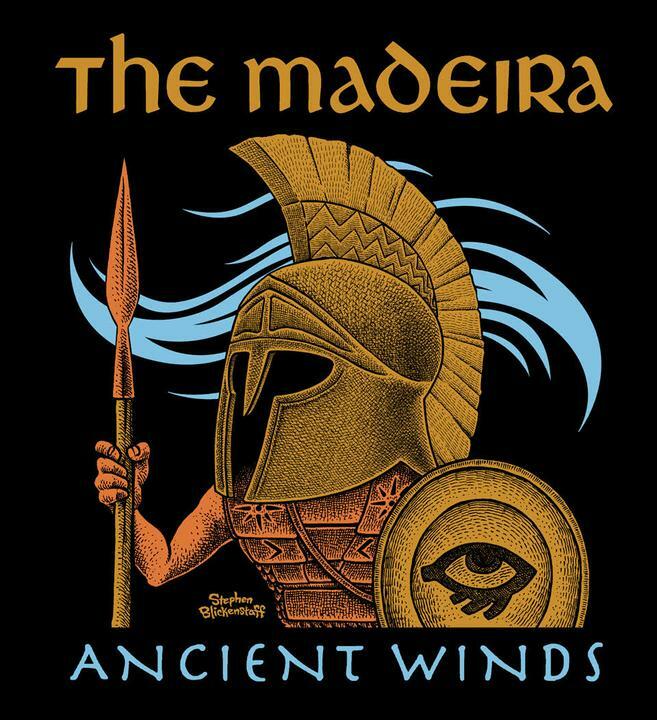 Due to unceasing efforts of an Aussie fan of the Madeira by the name of Garry Roach, our song "The Argonaut" (co-written with Jim Skiathitis, lead guitarist of the legendary Aussie surf band The Atlantics) will be aired on Australian radio on Friday, April 14th, 5.00-7:00 PM Sydney time, on "Cosmic Cowboy Cafe" hosted by Eddie White! (streaming live www.2rrr.org.au) Every show Eddie the DJ plays something completely different from its country format - and you can't get much more different than "The Argonaut"! Tune in, check it out, and spread the word! 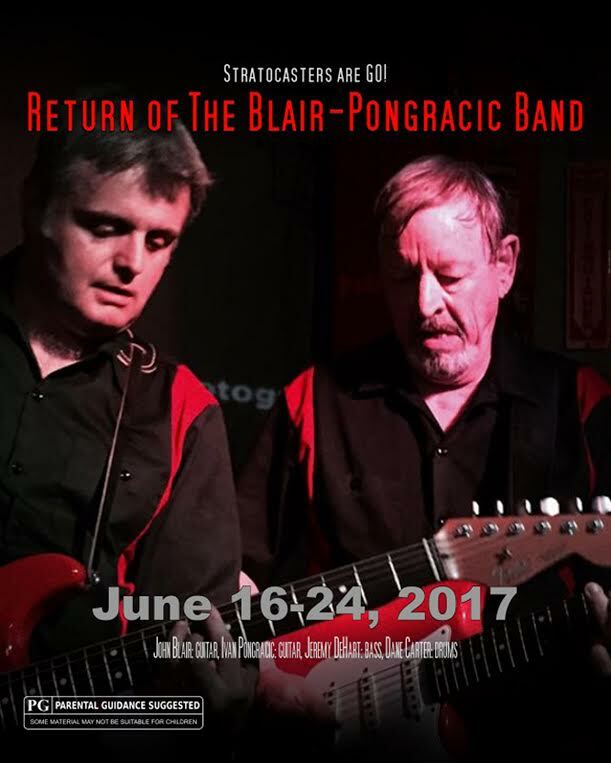 Finally, Ivan and Dane will once again be touring with the Blair-Pongracic Band, playing across the Eastern seaboard of the US for the first time this June! Joining again with John Blair, the legendary surf guitarist, surf music historian and leader of the highly influential Jon & the Nightriders, and Jeremy DeHart of North Carolina's greatest surf band the Aqualads on bass, they will play a setlist filled with classic surf songs by Jon & the Nightriders, the Madeira, the Space Cossacks and a few surprises. They previously played the 2015 Surfer Joe Surf Festival in Italy (after which the festival organizer Lorenzo Valdambrini declared "It is without any doubt that the highlight of the festival was the Blair-Pongracic Band"), followed by a tour of Spain, and then a handful of shows in California last summer (after their show at Winters Tavern in Pacifica, Jello Biafra, the iconic frontman of Dead Kennedys and long-time surf music aficionado, declared it the best surf music show he had ever seen). Don't miss them if they come anywhere near you! Have a wonderful Spring and Summer, and we hope to see you somewhere along the line!